Here at Circle B Veterinary Hospital, PLLC, we are proud to offer specials for our dedicated clients and their pets. We know how expensive it is to take good care of your pets. You want to feed your pets a high-quality diet and spoil them with treats and toys. You also do your best to give your pets the veterinary care they deserve. You come in yearly and keep your pets up to date on their vaccinations. 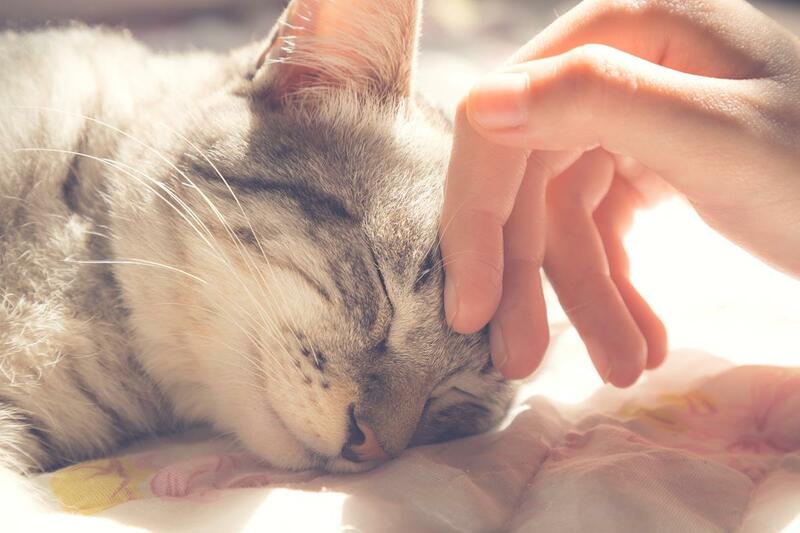 Whenever your pets are not feeling well, you bring them in to get them the care they deserve. Also, our specials change regularly, so please check back often for more sales and specials. If you have any questions, don’t hesitate to contact us today at (281) 769-3369.